Liping Han grew up in China and immigrated to Canada in 2001. 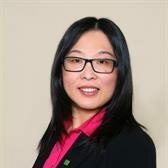 Having lived on both sides of the world, she has an in depth understanding of both the Canadian and Chinese culture. 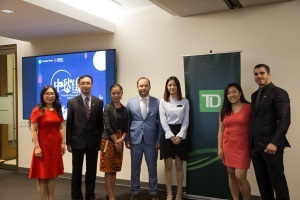 She has guided many new immigrants through their financial transition from China to Canada. Her experience gives her great insight on the ways to transfer assets overseas and gain financial momentum. Liping specializes in working with clients to help create long term and personalized wealth plans. She helps tailor investment strategies that complement life goals and business objectives, as well as estate and charitable giving. 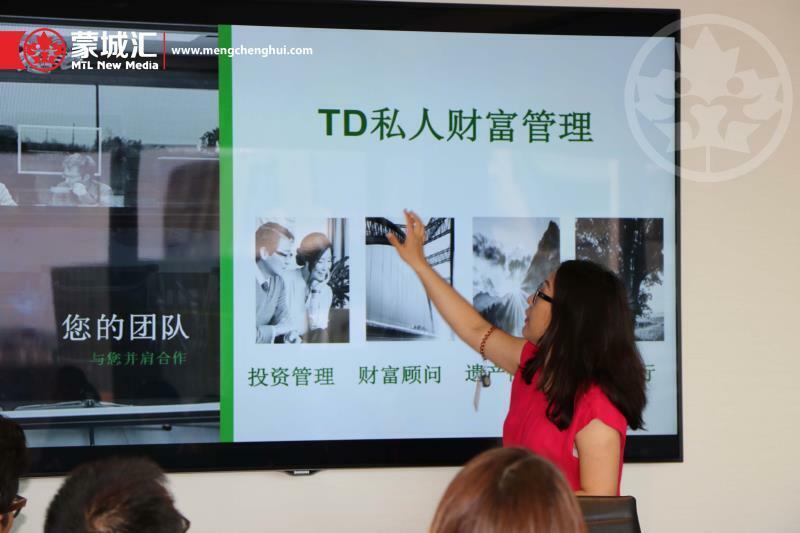 She works with TD specialists such as tax planners, private bankers, and insurance specialists to help best cater to each client's needs. Liping Han holds the CIM® for Chartered Investment Manager designation and has spent the past 10 years serving high-net-worth investors and their families. 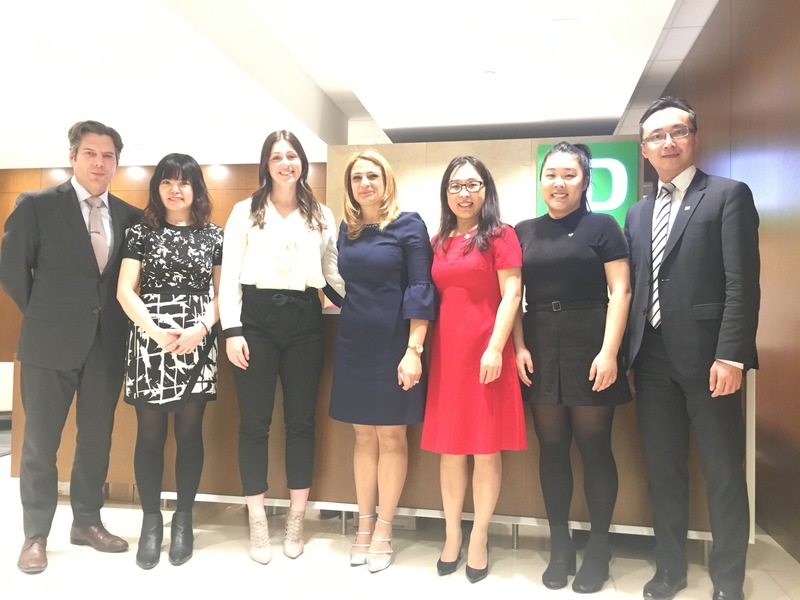 Prior to working at TD Wealth, she worked as a control analyst at the Canadian Depository for Securities (CDS), and as a financial advisor at Laurentian Financial Services. She graduated from Concordia University in 2004 with a B. Comm. in Finance. She used to be a geological engineer in China before immigrating to Canada. During her free time, Liping enjoys travelling, taking strolls, and tasting new delicious foods. She is very active in the Chinese community. You will surely see her at your next Chinese event! She lives in Montreal, Quebec with her husband and daughter.